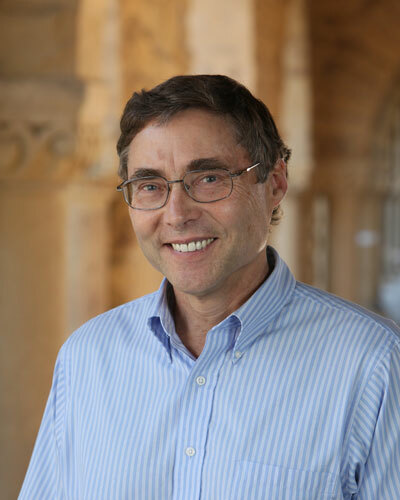 Florida State University will host Nobel laureate Carl Wieman, a renowned physicist and educator, to discuss his research-based approach to science education and how new practices can provide more effective learning for college-level science students. Wieman’s lecture, “Taking a Scientific Approach to Science Education,” will take place at 11 a.m. Thursday, Feb. 14, at the College of Medicine Durell Peaden Auditorium. Wieman, a professor of physics and education at Stanford University, has won an array of awards and honors for his innovative work in both fields. In 2001, Wieman won the Nobel Prize in physics, and he was named the Carnegie Foundation Professor of the Year in 2004. Wieman’s visit is another way Florida State continues to strive to be at the forefront of understanding and implementing research-supported teaching techniques. Ellen Granger, director of the Office of Science Teaching Activities and biological science faculty member, hopes this event will help elevate the conversation about STEM teaching at FSU. “Dr. Wieman’s lecture will raise awareness about what the research on STEM teaching supports, the ways that students learn STEM subjects best and how he has successfully implemented these in his own university courses,” Granger said. The event is sponsored by the FSU College of Arts and Sciences and the FSU-Teach program as part of the FSU-Teach 10-year anniversary celebration. Wieman has been a trailblazer in the education field for more than 25 years and published more than 100 papers based on his research on improving science education. To put his scientific findings into practice, Wieman founded PhET, an online resource based out of the University of Colorado Boulder. PhET offers interactive simulations to improve the teaching and learning experience for students in physics, chemistry, biology, earth science and math classes. In addition to winning the Nobel Prize, Wieman served as chair of the Board on Science Education of the National Academy of Sciences from 2005 to 2009. In 2007, he was honored by the American Association of Physics Teachers (AAPT) with the Oersted Medal in recognition of his notable contribution to physics education.